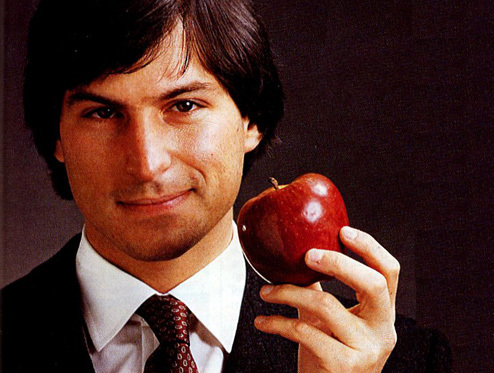 Apple CEO Steve Jobs refused to allow surgeons to perform what could have been life-saving surgery on his pancreatic cancer, says his biographer Walter Isaacson. In one of his deepest discussions with him, Isaacson says Jobs told him he regretted his decision to try alternative therapies and said he put off the operation because it was too invasive. Isaacson reveals these and many other inner thoughts of the man who entrusted him with the writing of his life story in the upcoming book, “Steve Jobs.” The author talks to Steve Kroft in his first interview about Jobs, the late technology visionary whose innovative products like the Macintosh, iPhone and iPad changed the world. The interview will be broadcast on “60 Minutes,” Sunday, Oct. 23 at 7 p.m. ET/PT. He finally had the surgery and told his employees about it, but played down the seriousness of his condition. Isaacson says he was receiving cancer treatments in secret even though he was telling everyone he was cured. 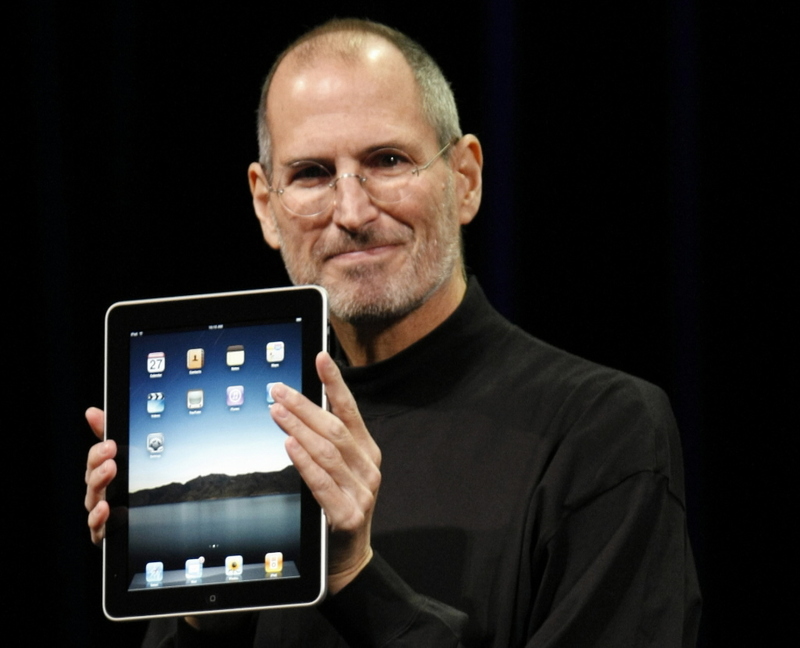 Steve Jobs “waited too late” for a potentially life-saving surgery. Consequently, he died. Lungs stop breathing. Heart stops beating. Kidneys and liver stop filtering. Brain stops executing. Body dies and decomposes. The soul is separated from the body. This “first death” is the common lot of all humanity. For believers in Jesus Christ as their Savior and Lord, the first death is actually a blessing. Paul said, “For to me to live is Christ, and to die is gain” and “My desire is to depart and be with Christ, for that is far better” (Phil. 1.21, 23) and “…we would rather be away from the body and at home with the Lord” (2 Cor. 5:8). When Christians die, their soul immediately goes to Heaven to be with Christ. Jesus told the dying thief, “Today you will be with Me in Paradise” (Luke 23.43). When Jesus Christ returns, all believers will receive resurrection bodies that will never again be subject to sickness, weakness, death, or even aging (1 Cor. 15.50-57; Rev. 21.4)! 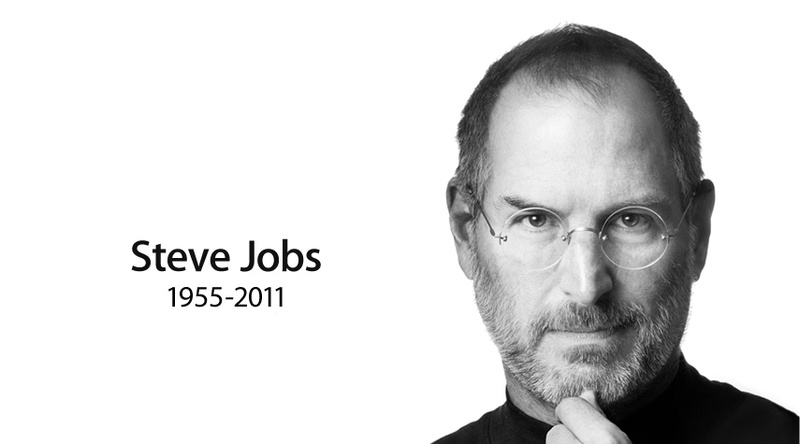 Steve Jobs died once. That’s a fact that captured the world’s attention. I cannot speak authoritatively about whether or not he was prepared for death. What I do know is this: Only those who know Jesus Christ as their Savior and Lord are prepared for death. Jesus said, “I am the resurrection and the life. Whoever believes in me, though he die, yet shall he live” (John 11:25). When a person puts their faith and trust in Jesus, their name is written in Book of Life. “And if anyone’s name [is] not found written in the book of life, he [is] thrown into the lake of fire (Rev. 20:15). Is it any wonder then why Paul wrote, “Behold, now is the favorable time; behold, now is the day of salvation (2 Cor. 6:2). Repent while you can. Trust Christ while you can. Please don’t “wait too late”! The paragraphs below are a portion of the Commencement address Steve Jobs gave at Standford University on June 12, 2005. I’ve highlighted a few sentences for emphasis. Since therefore the children share in flesh and blood, he himself likewise partook of the same things, that through death he might destroy the one who has the power of death, that is, the devil, and deliver all those who through fear of death were subject to lifelong slavery (Hebrews 2:14-15 ESV). And just as it is appointed for man to die once, and after that comes judgment, so Christ, having been offered once to bear the sins of many, will appear a second time, not to deal with sin but to save those who are eagerly waiting for him (Hebrews 9:27-28 ESV).